Eliminate team conflict in order to promote collaboration. Work on your business and not in your business. Set goals and hold your leadership team accountable. 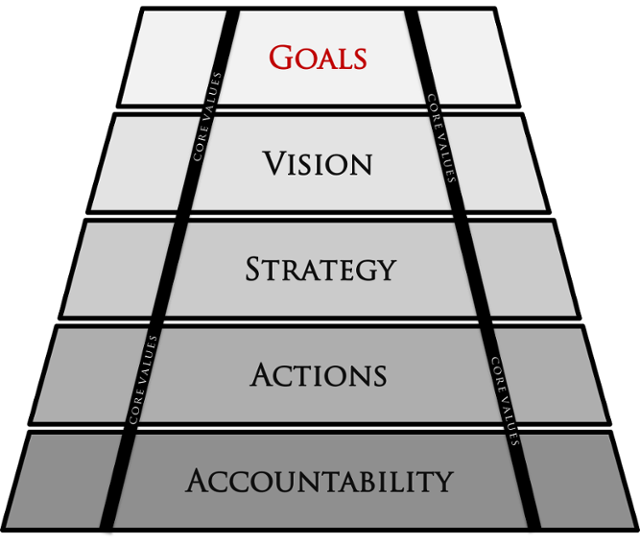 RedRock Leadership uses a proven process that will help your emerging growth company identify the vision that will support your goals. We will help you set up strategies that will support your vision and assist you in creating action steps to support your strategies. You will define your core values and mission statement to hold it all together. Once completed, you will own a Leadership Dashboard™ built for accountability to support your action steps.